As the second voting round of the Peruvian presidential nears (June 5th), the political debate has turned into a fierce struggle between Pedro Pablo Kuczynski (PPK) of Peruanos Por el Kambio, and Keiko Fujimori of Fuerza Popular. Parallel to this confrontation, the country’s public opinion is also debating the lacklustre performance of the e-voting model that it had been partially using, and which fell short of expectations during the initial voting of April 10th. 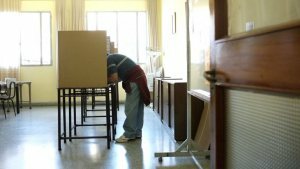 It is worth mentioning that the Peruvian e-voting system has been used in some 15 pilots that included between 5 and 19 metropolitan districts, and so far results are not satisfactory. Given the importance of a presidential election, one should study the electoral technology designed by the National Office of Electoral Processes (ONPE) several years ago, comparing it to successful automated models around the globe. 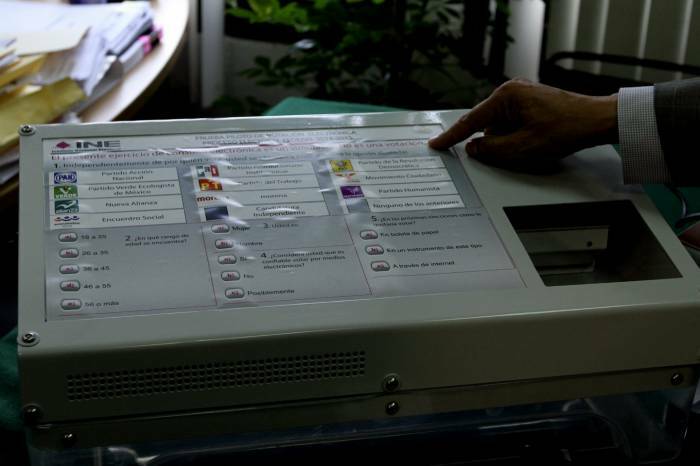 The Peruvian e-voting system is based on a ballot that needs to be inserted in the voting machine to activate options (candidates) on a touchscreen. The voter presses his/her choices which the machine processes and stores, and then prints a voting voucher at the end. This voter experience is similar to the model used in Belgium since 2012. In Peru, like in some jurisdictions of the United States, voters select their candidates by means of a touch screen. Both Brazil and India use machines without touch sensitive screens, and votes are entered by means of keypads. The Peruvian voting machine issues a printed voting voucher. This resembles the Venezuelan experience, and is different from e-voting in Brazil and India, where no vouchers are printed for the electorate. Once the polls close, it is time to count selections and transmit results for each voting machine. The ONPE sees tallying and transmission as separate processes: a first step where “the results station consolidates partial information and arrives at a final result”, and a second step that includes the “transmission station, which digitizes statements of the vote, and transmits results and digitized statements to the central site”. On the other hand, both Brazil and Venezuela, countries which have automated their elections for over a decade, have voting machines that are capable of storing, counting, tallying and transmitting results as an integral process that takes place right after the polls close.